Crossfire hosts Van Jones and S.E. Cupp debate with Sen. Coburn and Sen. Stabenow about the Affordable Care Act. Van Jones and S.E. 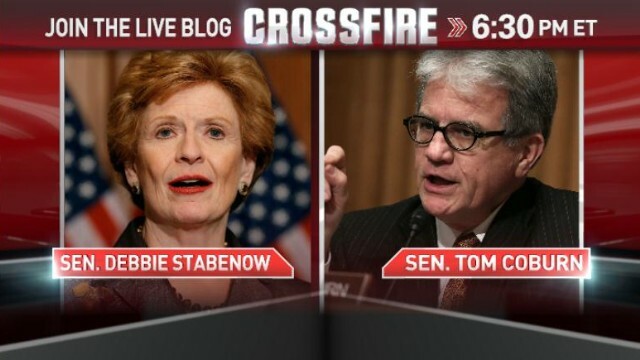 Cupp speak with Sen. Stabenow and Sen. Coburn about Obamacare and what it means to Americans.